DO NOT Buy a Shed without This!  - Sheds Direct, Inc.Sheds Direct, Inc.
DO NOT Buy a Shed without This! 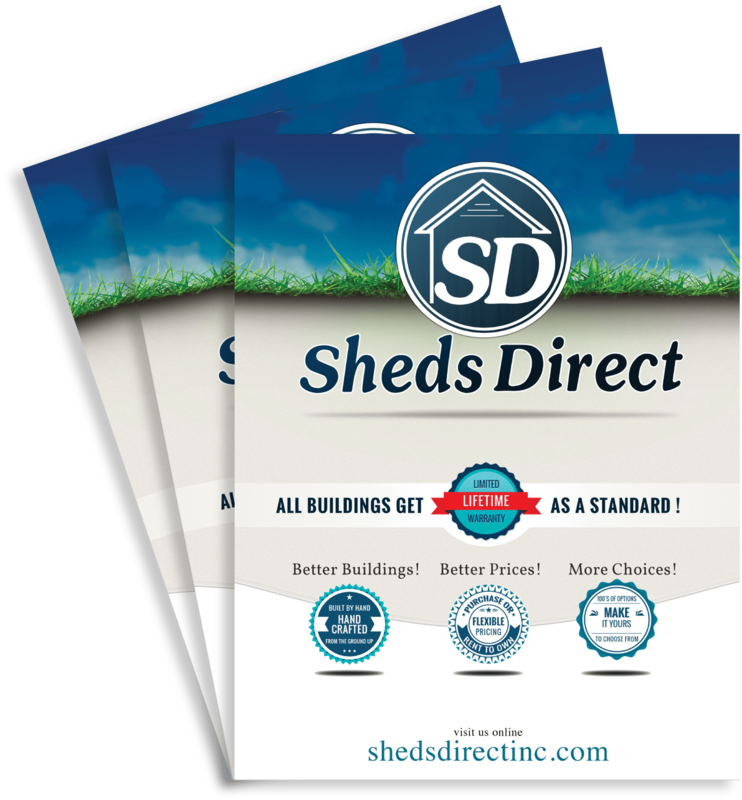 Sheds Direct only sells quality-built sheds. That is why all our buildings get a Limited Lifetime Warranty as a standard! We stand by the products we use in our buildings since they are hand-selected by our builders – one of them is LP® SmartSide Trim & Siding. It is an engineered wood product that helps resist moisture because each wood strand is individually treated with advanced binders and wax. Plus, each panel is treated throughout with our proprietary SmartGuard® zinc borate-based process to help resist fungal decay and termite damage. With its deep cedar grain texture and defining shadow lines, LP® SmartSide siding gives you the look of real wood, unlike fiber cement and vinyl siding. It also resists hail and impact damage better, designed to withstand tough storms with wind gusts of up to 200 miles per hour, and stands up to harsh weather in any climate. 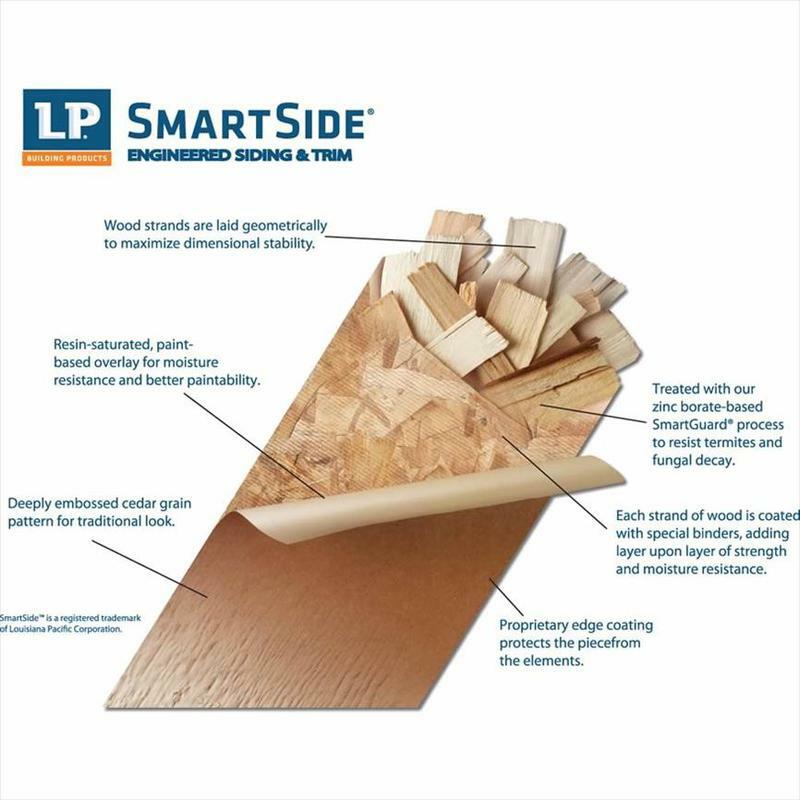 Best part is… LP® SmartSide Trim & Siding has an industry-leading 50 Year Warranty. Enjoy peace of mind when enjoying your new Sheds Direct shed with LP® SmartSide Trim & Siding!